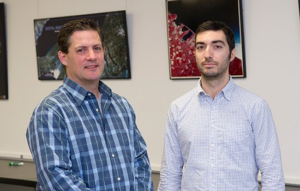 Rochester Institute of Technology researchers have won funding from the U.S. Geological Survey to ensure accurate temperature data from the Landsat 8 satellite. 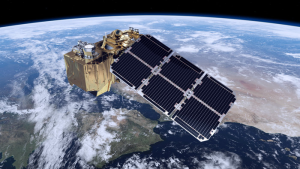 Climate researchers depend on public data from the Earth-sensing satellite to measure surface changes over time. Access to consistent high-quality images to study changes on Earth’s surface is getting easier.